The Boston Celtics Post-Game Show is the only live, call-in show for Celtics fans in New England. 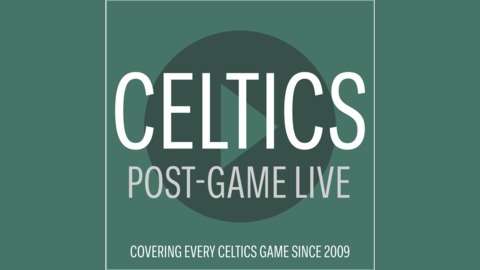 Celebrating our 10th season covering every single Celtics' game, we feature New England name brand personalities and NBA analysts, CLNS' Celtics Post-Game Show provides real time content following all Celtics games. For advertising inquiries, contact guy.neer@clnsmedia.com. 7:00 p.m. TD Garden, Boston, Massachusetts After winning the defensive battle which was Game 1 against the Indiana Pacers 84-74, the Boston Celtics will look to extend their series lead tonight on their home court. Taylor McCloud and Jack Michael will be breaking down the action and taking your calls for 90 minutes beginning at 9:30 p.m. Join us after every Celtics game as CLNS Media brings you another season of post-game coverage with reports live from the Garden for all home games. Visit Youtube.com/CLNSMedia for exclusive audio/video coverage. Dial TOLL FREE — 347-215-7771 to join the show, give your takes and air your grievances. 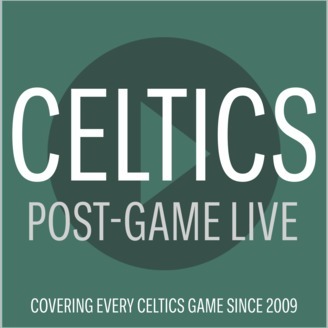 All shows are available on-demand after their conclusion on iTunes, please subscribe here https://itunes.apple.com/us/podcast/boston-celtics-post-game-show-powered-by-clns-radio/id1031244168?mt=2. This episode is sponsored by BetOnline.ag. Go to clnsmedia.com/win, use promo code CLNS50 for 50% Cashback on your 1st deposit.